ATLANTA, GA – Rugged Suppressors and Silencer Shop have teamed up on a raffle to benefit the ASA. Rugged Suppressors has donated their excellent Oculus rimfire suppressor while Silencer Shop will be covering the winner’s $200 transfer tax. Ticket sales will end at 11:59pm EST, on Thursday, May 31, 2018. The winner will be announced at 5:00pm EST on Friday, June 1, 2018. 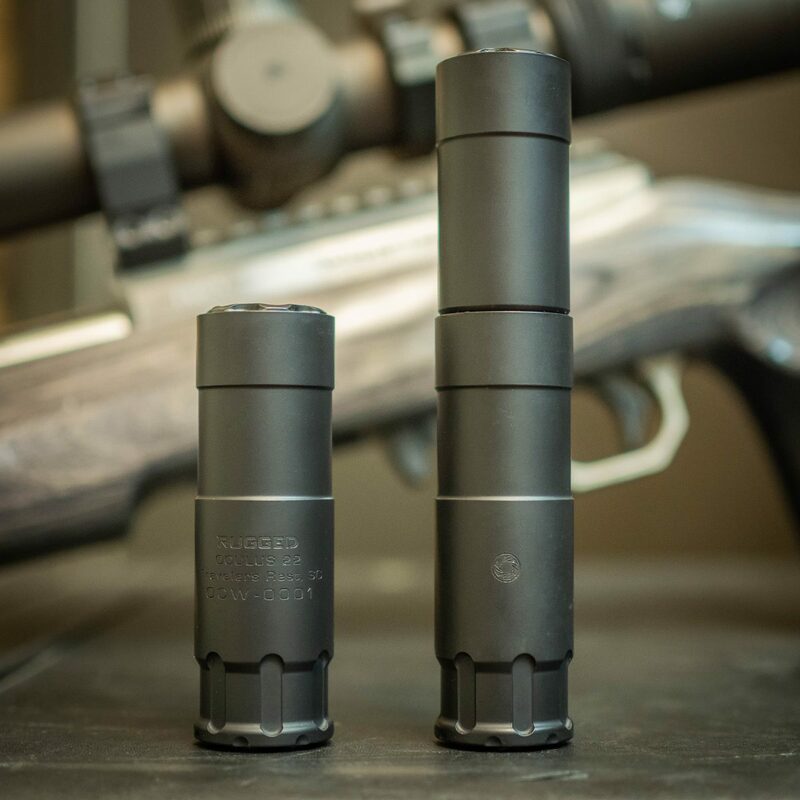 The ASA would like to thank Rugged Suppressors and Silencer Shop for the steadfast support of the Association and pro-suppressor reform. Tickets will be available for $5 each, or 5 tickets for $20. The more you buy, the cheaper they get! Your support, through the purchase of raffle tickets, helps the ASA continue our mission of advocating on behalf of the suppressor community! Full contest rules are available on the ticket purchase page. Tickets are available at www.ASAraffle.com. Contributions and gifts to the American Suppressor Association are not tax deductible.